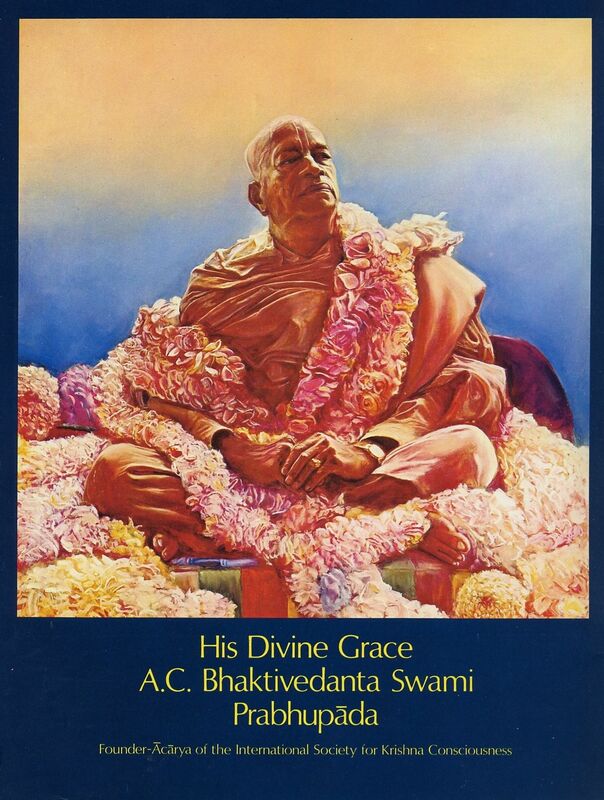 Today we honor the disappearance day of His Dive Grace A. C. Bhaktivedanta Swami Prabhupada with a half day fast and are celebrating your disappearance with remembrances and prayers. 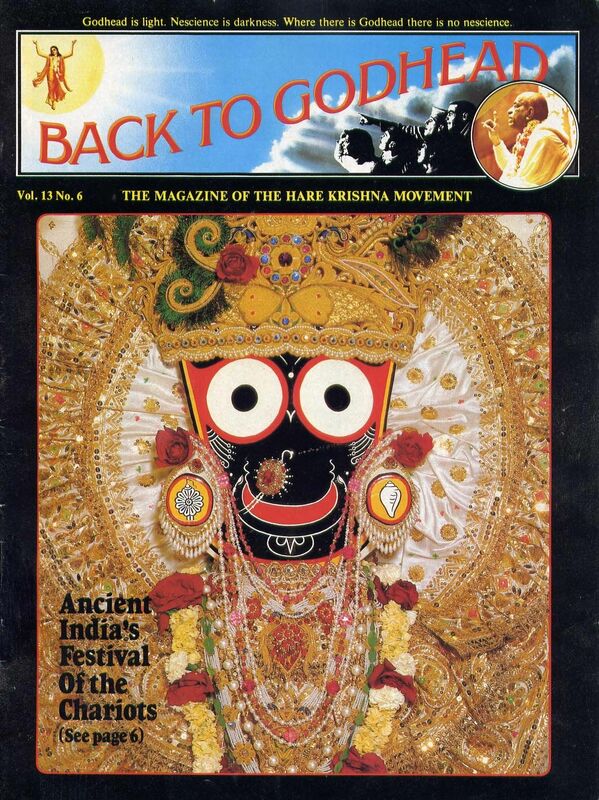 For today’s post we are going back in time…to the first issue of Back to Godhead Magazine after Srila Prabhu’s departure. 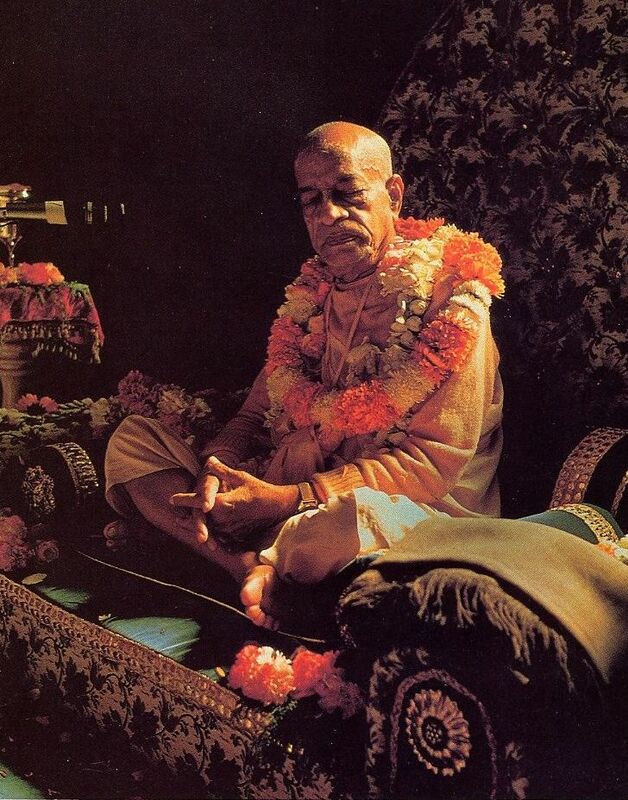 During his last months, Srila Prabhupada was not very active physically, and he spoke relatively little. Yet when he did speak, his words were full of spiritual strength. These excerpts from Srila Prabhupada’s last statements reveal the mind of the pure devotee and universal teacher. And they show that Srila Prabhupada is indeed a transcendental personality, whose devotion to Lord Krsna and to the mission of spreading love of Krsna is undying. 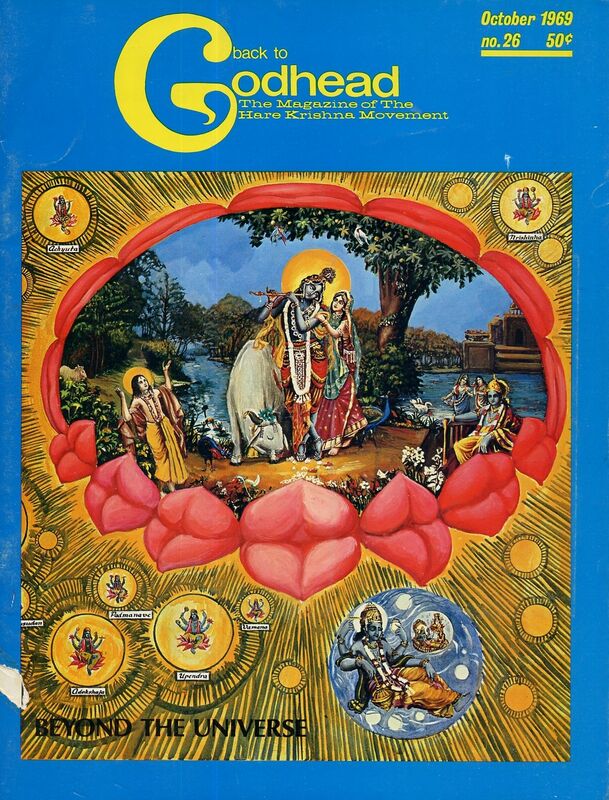 A talk given in September 1968 by His Divine Grace A.C. Bhaktivedanta Swami Prabhupada, Founder-Acarya of the International Society for Krishna Consciousness, at the Hare Krsna temple in Seattle. 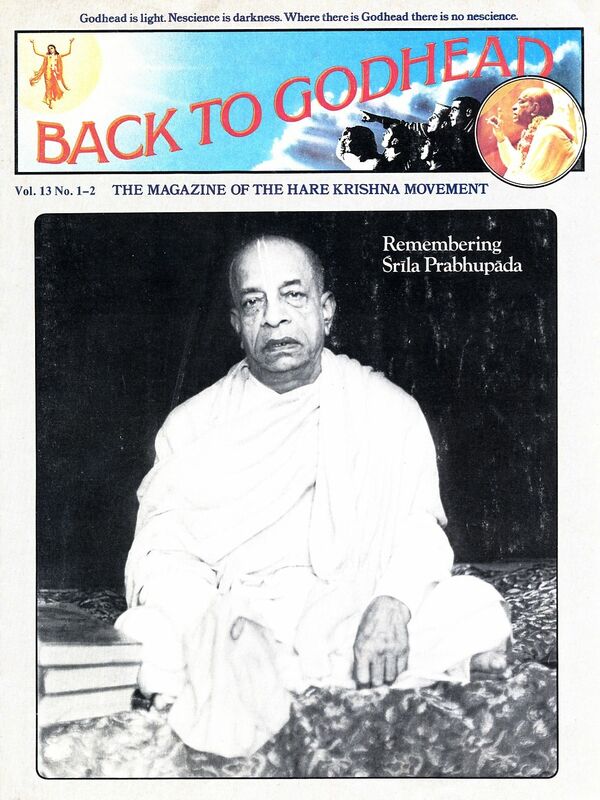 As a young bhakta/book distributor back in 1975, I daily distributed Back to Godhead Magizines along with Srila Prabhupada’s books. I remember one day when the heat was oppressive, I took a break and sat beneath a shade tree and read the following article from the BTG. Reading this article sparked my desire to visit India, and planted the seed that would later bring me there. We share it with you along with some of the accompanying photos. A senior member of the Hare Krsna movement tells how Krsna consciousness has gone from East to West and back again. Last March, when hundreds of devotees from all over the world gathered in India for a pilgrimage to the holy cities Mayapur and Vrndavana, I had the opportunity, after four years, to again have the association of my senior Godbrother, His Holiness Tamala Krsna Gosvami Maharaja. The ISKCON temple in Vrndavana was then under construction, and Tamala Krsna Maharaja had a small grass-and-adobe hut nearby, which he used as a headquarters for chanting, reading and executing his various Krsna conscious duties. 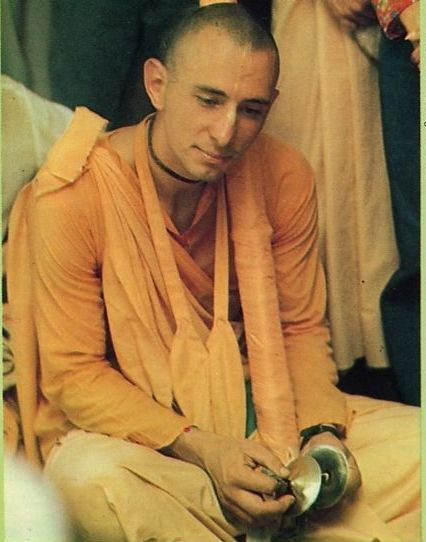 After Srila Prabhupada, our spiritual master, first brought some of his devotees to India in 1970, he entrusted to Tamala Krsna Maharaja the responsibility for overseeing the Society’s various preaching programs in India. I knew something about these programs from pictures, news clippings and letters I’d received from devotees, but still I felt that I didn’t have a clear picture of what we were really doing there. However, Tamala Krsna Maharaja is always eager to talk about Krsna consciousness, and so he kindly agreed to tell me about what our movement has done in India during the past four years. So, there in his hut in Vrndavana, the transcendental land where Lord Krsna Himself had appeared 5,000 years ago to display His transcendental pastimes, Maharaja and I spent several mornings simply talking about Krsna consciousness—and especially Krsna consciousness in India. Here is an excerpt from our conversations, which we taped to share with readers of BACK TO GODHEAD. We will print more in a future issue. 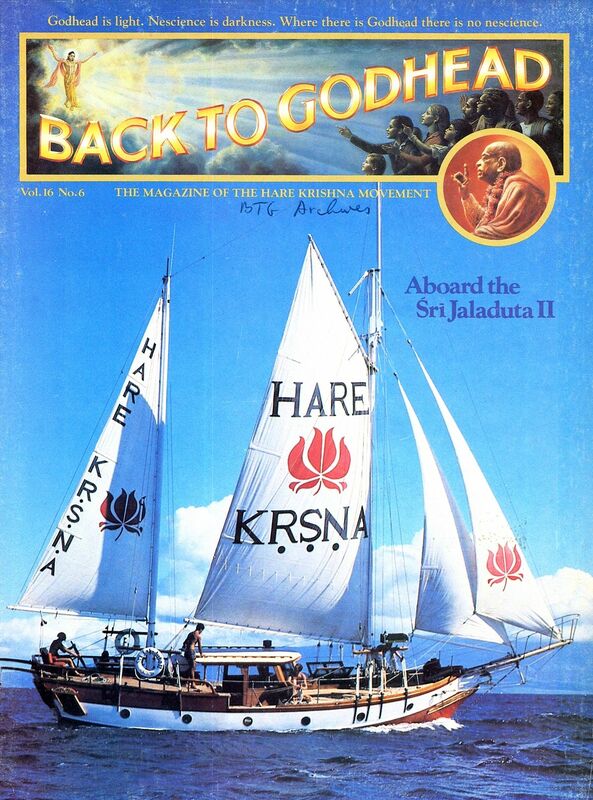 The story of how the Hare Krsna movement came to Africa starts in 1971 in the United States. 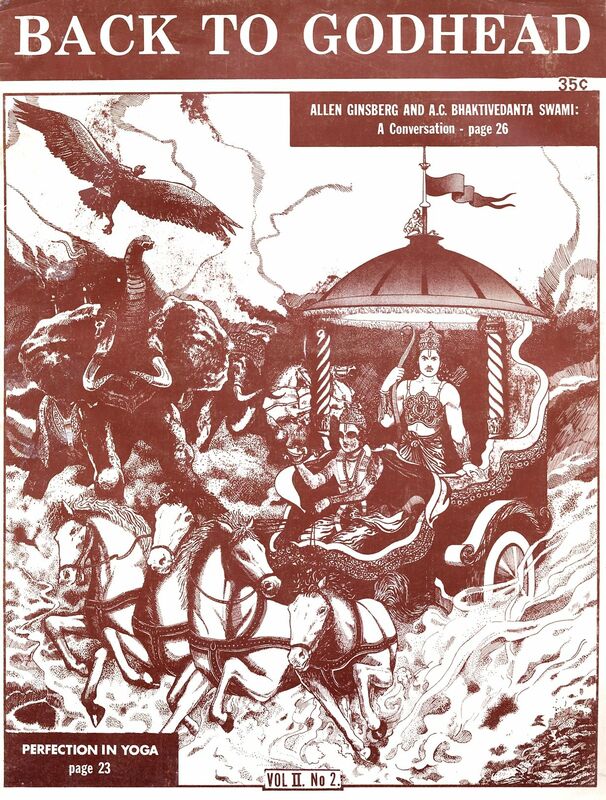 I was in Tallahassee, Florida, teaching an experimental course in Krsna consciousness at the state university, when I received a letter from my spiritual master, His Divine Grace A.C. Bhaktivedanta Swami Prabhupada, instructing me to go immediately to West Pakistan for preaching work. I had very little money, and I knew the trip to Pakistan would be long and arduous. However, a disciple takes his spiritual master’s order as his very life and soul, and I was determined that nothing would stop me. The Krsna consciousness movement is now being increasingly recognized throughout the world as a spiritual force of great potency, purity and importance to human society. 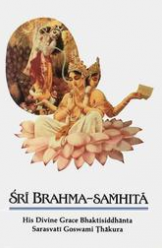 With the simultaneous publication of the first two cantos of Srimad-Bhagavatam and the complete 1,000-page edition of Bhagavad-gita As It Is, the public is becoming increasingly aware that the boys and girls whom they see chanting and dancing on their city streets are students of a most serious discipline of God consciousness which is established on the basis of a philosophical system of considerable completeness, consistency and depth. Yesterday I was cleaning out the abandoned barn at Bahulavan, which is now being put back together again, and I found an old issue of Back to Godhead Magazine mixed in with so much debris. I pulled it out, cleaned it off, and added it to my collection of Back to Godhead Magazines. I had always heard of this famous sailing ship, and finally got a chance to see it. A teakwood ketch and a devotee’s determination help bring Lord Krsna’s message to the Hawaiian Islands. Which Way Home for the Wandering Soul? Ladies and gentlemen, thank you very much for kindly participating in this Krsna consciousness movement, which is spreading bhagavata-dharma. Bhagavata-dharma means “the activities performed in relationship with the Supreme Lord.” The Lord is Bhagavan, the Supreme Personality of Godhead, and the devotee is bhagavata, one who acts in relationship with Bhagavan. …As soon as one gets the association of the bhakti-vedanta, the pure devotee or spiritual master, and hears from his lips the nectarean waves flowing just like the wonderful River Ganges, these waves enter his ears and his heart and purify him. Thus he is freed from the seeds of contaminated material desires. When he hears sufficiently, his intelligence becomes satisfied, and he agrees to act on the instructions of his bona fide spiritual master. The more he acts on these instructions, the more he becomes freed from past bad habits and the conditional responses of this material world. Thus his conditional association is completely vanquished. 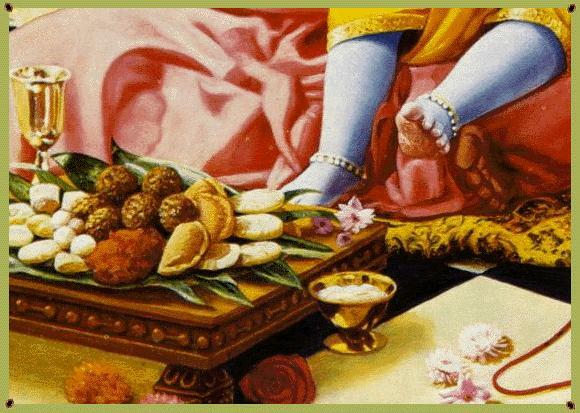 This, of course, is where he achieves a spiritual taste (ruci) and spiritual strength (vairagya). I just spent the day here at New Vrindavan farm community, discussing plans for the future cow protection program, which will include an Ox barn and training for teams of young oxen, for use in plowing, wood harvesting, and pulling carts and wagons. It was all very inspiring and I am very much eger to become more deeply involved in this important aspect of our philosophy. Personally I have plans to work with some young oxen, build an ox cart, and put them to work. What is that saying…”when the father is employed the family will prosper”…so it is time to engage the bulls in some meaningful activity so the family will prosper and they will become joyful once again. 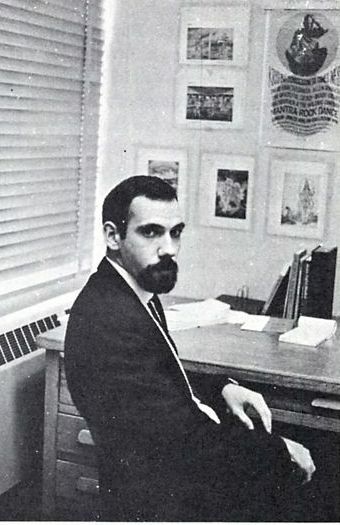 With this idea in mind, we post this older article from the Back to Godhead Magazine. “Human prosperity flourishes by natural gifts, and not by gigantic industrial enterprises, “says His Divine Grace A.C. Bhaktivedanta Swami Prabhupada, who has founded many Krsna-conscious farming communities all over the world. “The gigantic industrial enterprises are products of a godless civilization, and they cause the destruction of the noble aims of human life…. What we need, therefore, is to be obedient to the laws of the Lord and achieve the perfection of human life by devotional service to Him. “Here’s a look at two ‘ ISKCON farms in action. 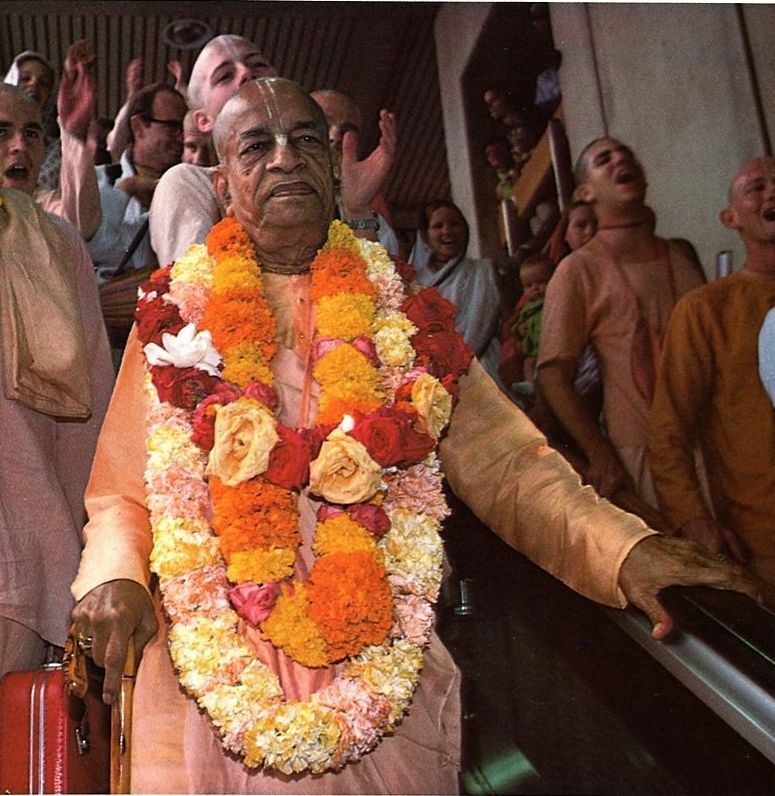 For many years, His Divine Grace A.C. Bhaktivedanta Swami Prabhupada, the spiritual master of the Krsna consciousness movement, has every day customarily taken an hour-long early morning walk with some of his disciples wherever in the world he is then preaching. 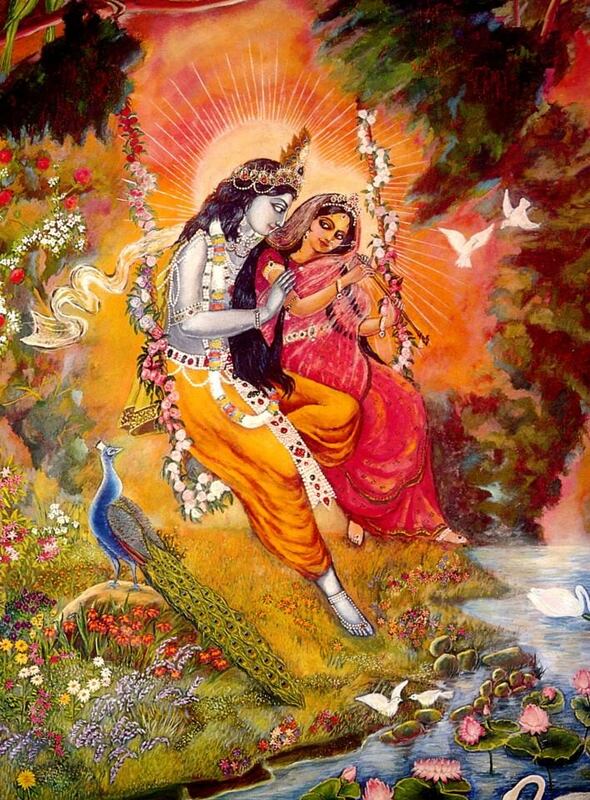 Sometimes His Divine Grace says little; he simply chants Hare Krsna on his beads and walks. Sometimes, however, he holds animated discussions or even arguments, challenging disciples to defend materialistic viewpoints so that he can defeat them with Krsna consciousness. The following dialogue was recorded on an inspired morning walk at Venice Beach, Los Angeles. Walking with Srila Prabhupada were two of his disciples, Karandhara dasa and Svarupa Damodara dasa, a chemist working on his Ph.D. in Physical Organic Chemistry at the University of California. Svarupa: Scientists are worried about energy sources, and now they are working to utilize solar energy for cooking, lighting and various other purposes. They are hoping that when they exhaust all other energy sources, they will be able to use solar energy. The following is a very nice story which appeared as a Back to Godhead Magazine Article back in 1998. 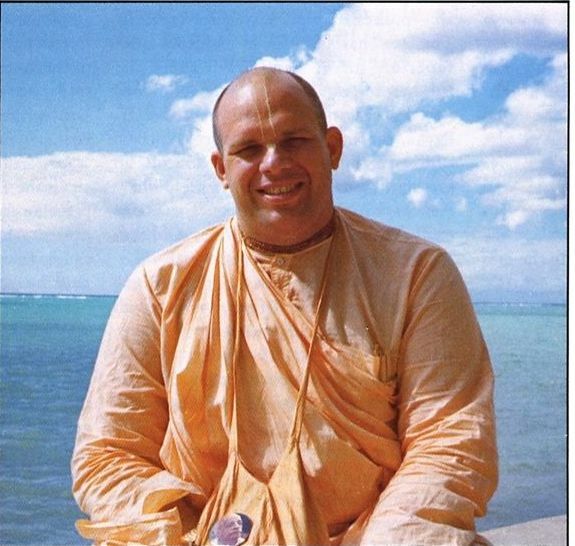 It was written by Locanananda dasa and he recounts the true events that occurred while out chanting on a hot summers day, in the streets of New York City. 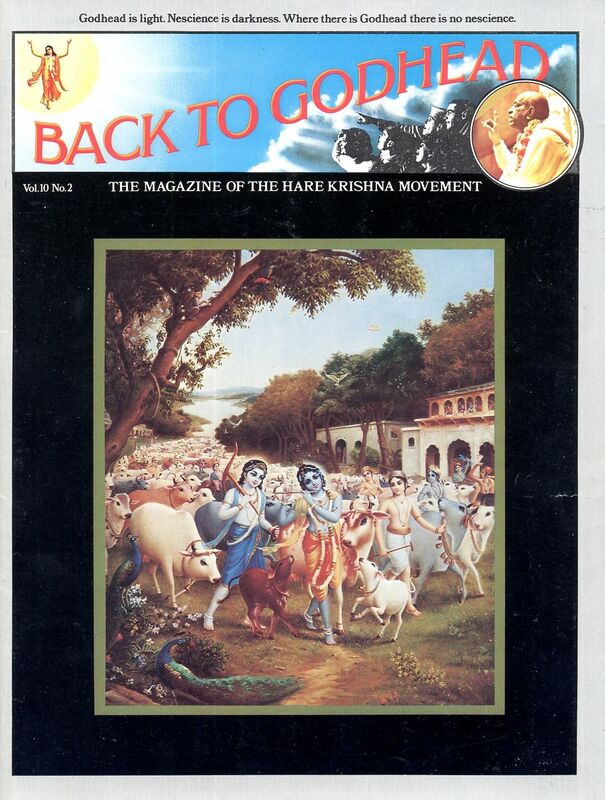 As a young devotee/book distributor, we were always anxious to see the new Back to Godhead Magazines “Hot off the Press”, and distribute them to the public. This was one article written by Visakha devi dasi that I fondly remember. Whenever I got tired out on book distribution, I would think of Srila Prabhupada’s rigorous schedule, and it would inspire me to continue on. Srila Prabhupada was tireless in his preaching and generous in giving others his divine association. In five cities and on a transcontinental jet, His Divine Grace spends a typical month at his favorite pastime—teaching Krsna Consciousness. He’s probably logged as much flight time in the past ten years as any other traveling emissary. 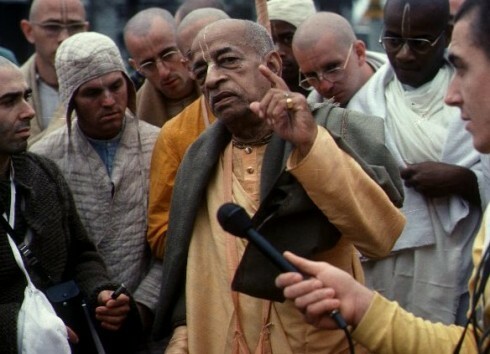 His Divine Grace A.C. Bhaktivedanta Swami Prabhupada has gone around the world twelve times visiting his ISKCON centers, lecturing and insuring a high standard of spiritual life among his disciples. The author traveled with him this past summer as he shuttled from West to East coast and back again, holding informal meetings and having dialogues with those who came to ask questions no one else could answer. “My dear American boys and girls, I thank you very much for your taking part in this great festival known as Lord Jagannatha’s Ratha-yatra. This festival has been held every year for the last two thousand years or more in India, and in your country perhaps this is the third year we have held this great Ratha-yatra festival. We are also holding this festival in Boston, London, New York, and Columbus. The purpose for this Krsna consciousness movement is to invoke your dormant love for Jagannatha, the Supreme Personality of Godhead. Every one of us—not only human beings but every living entity including birds, beasts, and aquatics—is part and parcel of the Supreme Personality of Godhead. And just like a son has the right to inherit the property of his father, so we have the prerogative to achieve the status of our father, the Supreme Personality of Godhead. This status is called sac-cid-ananda-vigraha, Sat means ‘eternal,’ cit means ‘complete in knowledge,’ ananda means ‘bliss,’ and vigraha means ‘person.’ As we are all persons, so the Supreme Personality of Godhead is also a person, but He is very, very great. And He being the greatest, He supplies the needs of all other individual persons. We have a relationship with Lord Jagannatha, and we are meant to participate in His qualities of eternity, knowledge, and bliss. (c) The Bhaktivedanta Book Trust International, Inc. This Krsna culture,” His Divine Grace A.C. Bhaktivedanta Swami Prabhupada used to say, “has so many festivals. We could have one every day. In the spiritual world, every day is a festival.” And when you first see the chariots, you wonder whether that’s just where they’ve come from. Three soaring, silk-covered peaks rumbling along on ten-foot wheels—you have a feeling they’ve come from somewhere you’ve been before, but haven’t been back to for a long while. 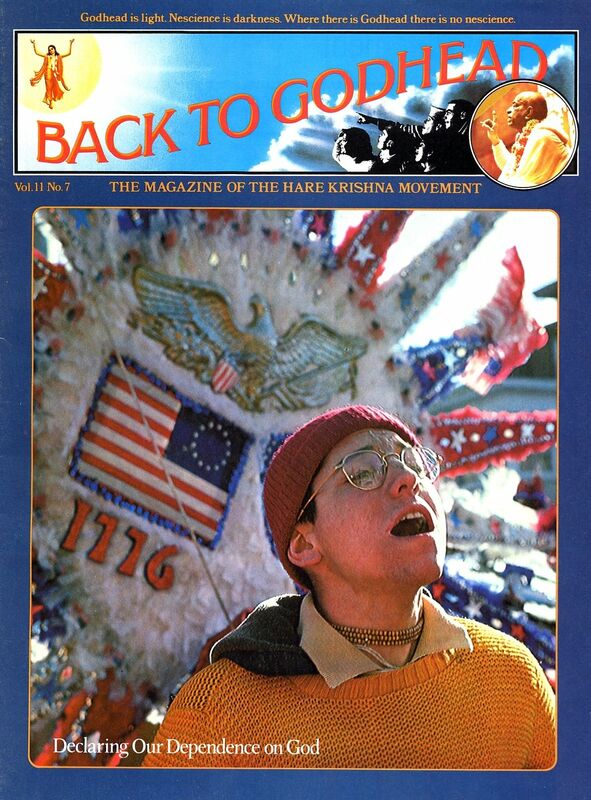 I remember as a younger man, back in 1976, when I was a member of the Radha Damodar Traveling Sankirtan Party (RDTSKP), I was in Washington D.C. distributing this very same issue of Back to Godhead Magazine. The thing about Transcendental Literature, is it remains ever fresh. 37 years later this article is still as important and significant as the day it was first published in Back to Godhead Magazine. Sri Caitanya Mahaprabhu, an incarnation of the Supreme Lord, appeared in India in the fifteenth century. His mission was to freely distribute pure love of God to everyone without considering who was qualified or unqualified. He predicted that the whole world would one day hear the chanting of the Lord’s holy names. The first of the following three narratives is excerpted from Srila Prabhupada’s introduction to Srimad-Bhagavatam. The final two are taken from his English translation of Sri Caitanya-caritamrta, an extensive account of Lord Caitanya’s life and teachings.